When you buy from arainstruments.com you can be sure that you purchase an original handmade musical instruments from the top factory. Our musical instruments can be found among variety of professional players around the world. We offer FREE worldwide shipping and great customer service. We will ship FREE to the following countries. 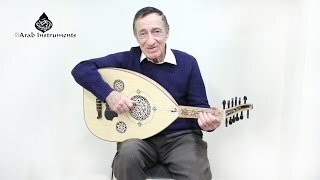 One of the most important thing as a beginner oud player, is to know how to replace the strings on your oud. We will show you also which string to attache to which peg on the pegbox. 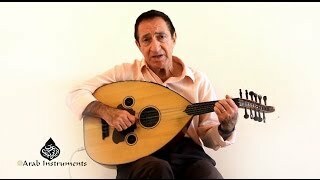 Join our mailing list below and we will send you a link to download our darbuka or oud lesson. 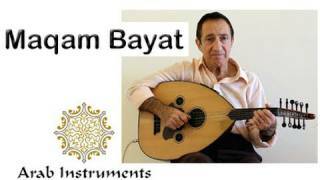 © 2019 Arab Instruments. All Rights Reserved.